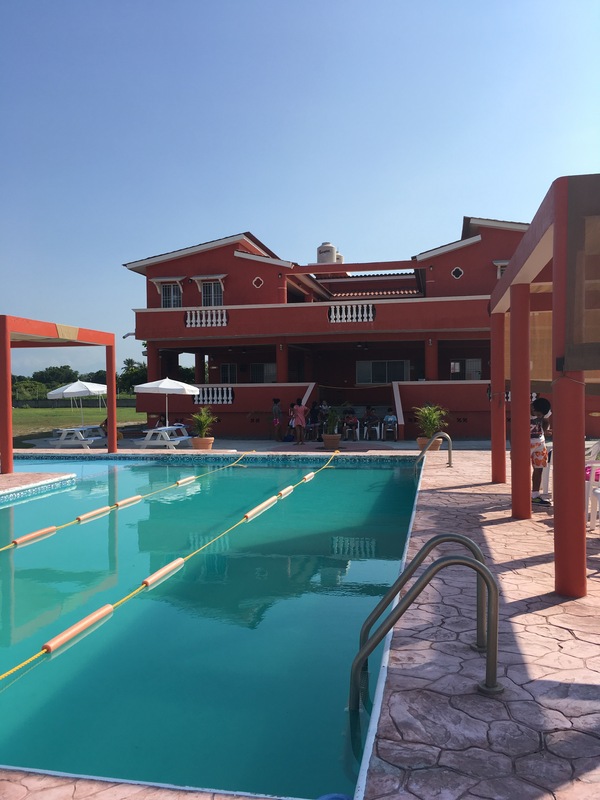 Introducing Moacir and Skye, the Cielo Collective and the wonderful refuge of Mision Mexico in Tapachula! What do they all have in common? They bring love, life and hope to so many men, women and especially children from Mexico and its surrounding countries. But why is the connection so important? And why are Moacir and Skye such a big part of our family and life here in Tapachula today? For those who can’t wait to hear more, for those who love ethical and sustainable fashion, and for those who just want to give back to the world; we’ve put together a small Q&A about our wonderful Moacir and Skye’s story and their inspiring Cielo Collective! Enjoy! Hola Moacir and Skye! Firstly, tell us what’s new! How are you? Where are you both? Hola!! We are both very well, thank you. We are currently living in Australia, in a beautiful beach side town on the Sunshine Coast called Mudjimba. Skye grew up not far from here and it is close to where I lived when I first came to Australia for a high school exchange all those years ago. It is a wonderful community! So, what is Cielo Collective? Where did it all start and why? Cielo Collective started just 2 years ago, in 2016. When Skye first visited Misión Mexico in 2011, I took her to some local markets in Tapachula. We wandered through the markets for hours talking to the artisans and small business owners there. Skye fell in love with the textiles, hearing about the artistic processes and learning about the traditions behind each piece. It really opened my eyes up to the incredible artistry of my home country. We agreed then that one day we would like to start a business that would allow us to support Mexican artisans but also give back to Misión Mexico. In 2016 after many years of thinking about it, we made it happen! We flew to Mexico City and travelled down to various artisan communities throughout Mexico and Guatemala. During that trip we met some incredibly humble, inspirational and creative artisans. We were lucky enough to partner with 3 women’s cooperative groups and 1 small family business. We sourced and developed so many beautiful designs that we couldn’t wait to share with the world. Pam also accompanied us on parts of the trip and it was amazing to share the experience with her. In July we arrived back in Australia with our handcrafted products and launched our online store www.cielocollective.com.au in October. Since then we have been working with each artisan group from afar to develop new designs and perfect old ones and have also connected with more artisan groups that we now work with. We also attend local markets in our area and love sharing the stories of each piece and artisan group with people in Australia and throughout the world. What’s the big dream for it all? Our dream is to provide our artisan partners with a sustainable partnership so that we can continue working with them and support them into the future. We are growing bit by bit and have been proudly creating more and more designs each year. We want to share the beauty, skill, spirit and traditions of our artisan partners with the world, so that people all over develop a deeper appreciation for their craft and culture. We also want to continue growing our brand, so that we can not only continue working creatively on something we love, but also increase our donation to Misión Mexico year by year. 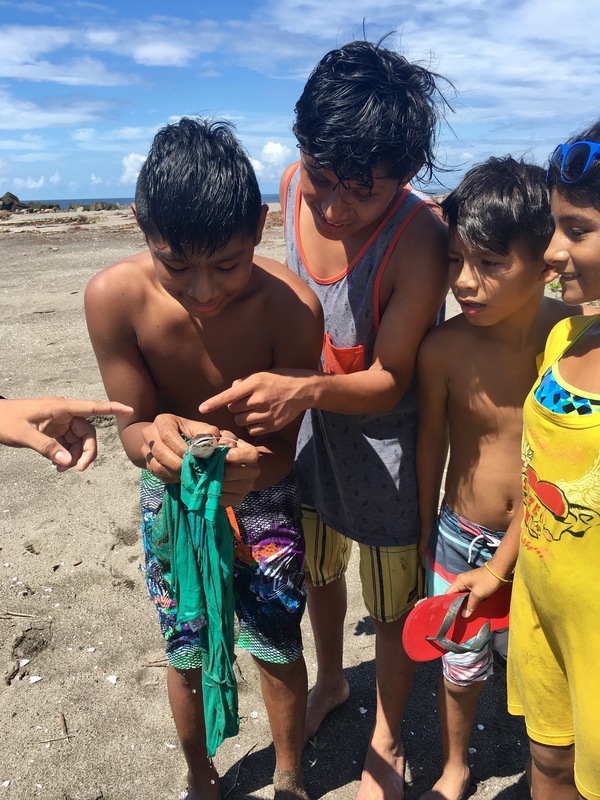 What is the connection with Mision Mexico and why is it so important to keep the connection? I was rescued by Misión Mexico in 2004. Pam and Alan (mum and dad) gave me a home, a family, an education and a brighter future. Because of them, my life is filled with opportunity, happiness and purpose. Not only did they put me on the right track, but they also gave me the most incredible (and large) family who continue to support me to this day. I am so grateful for everything Misión Mexico has done for me and that is why it is so important for us to give back through Cielo Collective. How can we check out your pieces, donate or find out more about Cielo Collective? You can check out our pieces online at www.cielocollective.com.au. 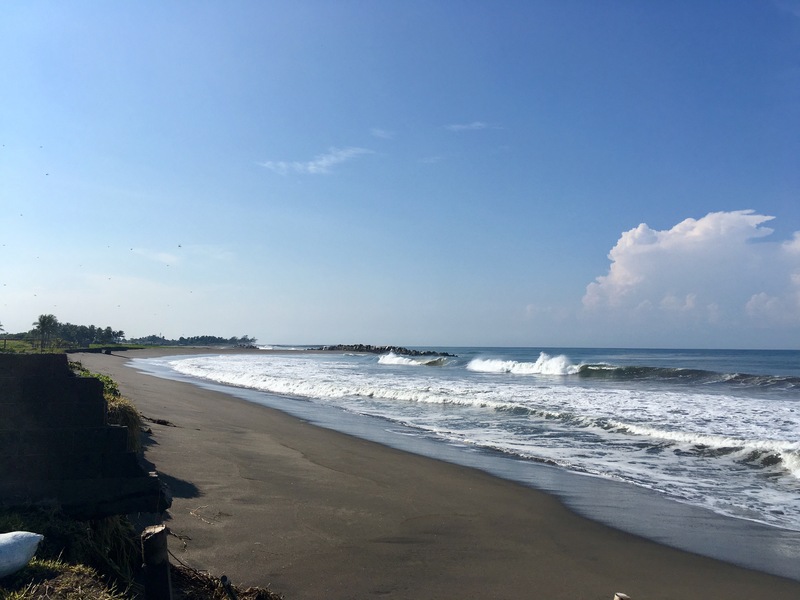 Here you can read more information about our story, Misión Mexico and our artisan partners as well as blog posts from our travels. We are also on Facebook and Instagram as Cielo Collective. If you live on the Sunshine Coast in Australia, you can see us at the Peregian Beach Markets every 1st and 3rd Sunday of the month and at the Sunshine Coast Collective Markets every 4th Sunday of the month. We also have a range of clutches available at The Travelling Kimono store in the Noosa Junction. Our home studio is also open by appointment, so you can get in touch through our website or social media channels if you would like to visit. And tell us about you two! The big wedding this year? We can’t wait! Yes!! After 8 years together, we are finally tying the knot! We are so excited that both our families will be together to celebrate, which is so rare. 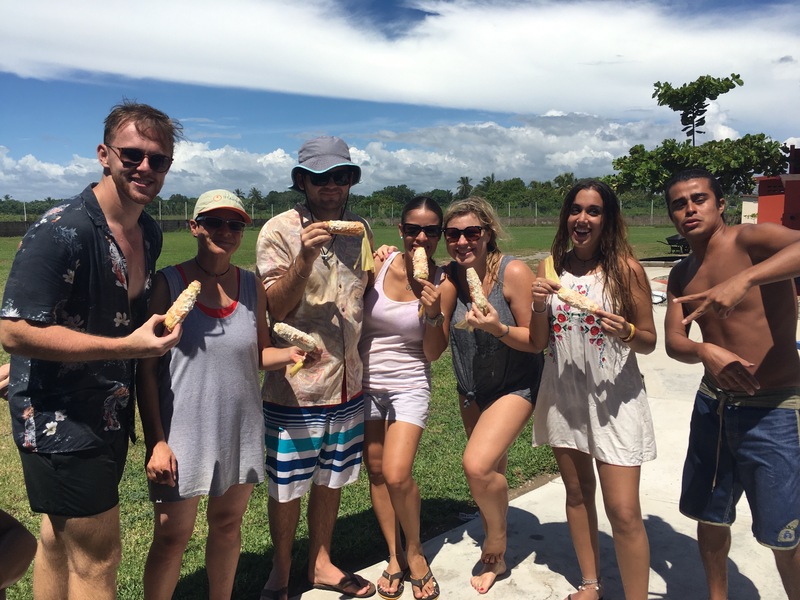 Mum and dad (Pam and Alan) have touched down in Australia and Maria, Lupita and Sammy from MM will be there to celebrate with us too! It is going to be an amazing day filled with love and happiness. We can’t wait to finally be Mr and Mrs and hopefully we can honeymoon in Mexico and celebrate with the kids in Tapachula sometime in the future! Thank you so much to our wonderful Moacir and Skye for all the great they do, not only for us, but for so many others too! We want to congratulate them again on their wedding, because they’ve since got married! We can’t wait to see them soon! Wishing them all the best for the future and all the love in the world! Today, four million children in Mexico will not go to school, with another two million children at risk of dropping out to join the second largest child labour force in Latin America. In developing, low-income countries, like Mexico, every additional year of education can increase a person’s future and income by an average of 10%. But thanks to your help, we’re able to provide the opportunity and choice of schooling, higher education and extra-curricular activities to every child that walks through our doors. Thanks to you, we’re able to offer home-school options, vocational courses, work training programs and all sorts of varieties of education according to our kids interests and levels! Thanks to you, we’ve seen some of our first generation of girls graduate, our young men are giving back to the community and working alongside founders Pam and Alan, and our youngest children have much brighter futures because of their access to education. Absolutely incredible! And as graduation season is coming to an end and our brilliant bunch start getting ready to go back to school, we want to celebrate, recognise and highlight their amazing achievements, all of which would never have happened without you guys! Our first generation are incredible examples of how education has broken their cycle of poverty and filled their lives with hope, opportunity and choice. Starting from day one of Mision Mexico, this inspirational bunch have come out the other end, through our education programmes and became our first lot of university graduates! We’re super proud of them and can’t wait to see what their futures hold! Yuri is our third female graduate, who has just finished her degree in Biotechnology! She’s an extremely intelligent, caring and focused young lady, who was one of our first ever YTP females and one of the first girls to make the successful transition into independent. Yuri is now part of our Adult Independent Program (AIP), so she lives independently but received financial help with her university costs. Her dream is to go on to do her Masters! 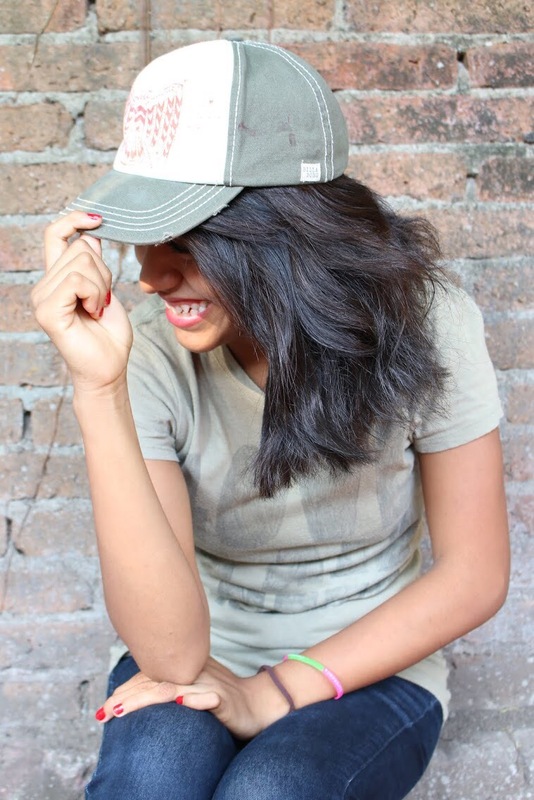 Jossalin came to Mision Mexico in 2007, along with her brother and sister. She’s since become a loving mother, wife and is now a graduate with a degree in Business Administration! This makes her our fourth female graduate! J stays close to the family and even had founder and Mom, Pamela, walk her down the aisle. Lalo is one of our first male university graduates! Him and his brother lived with us from an early age, making him one of our successful first-generation adults! 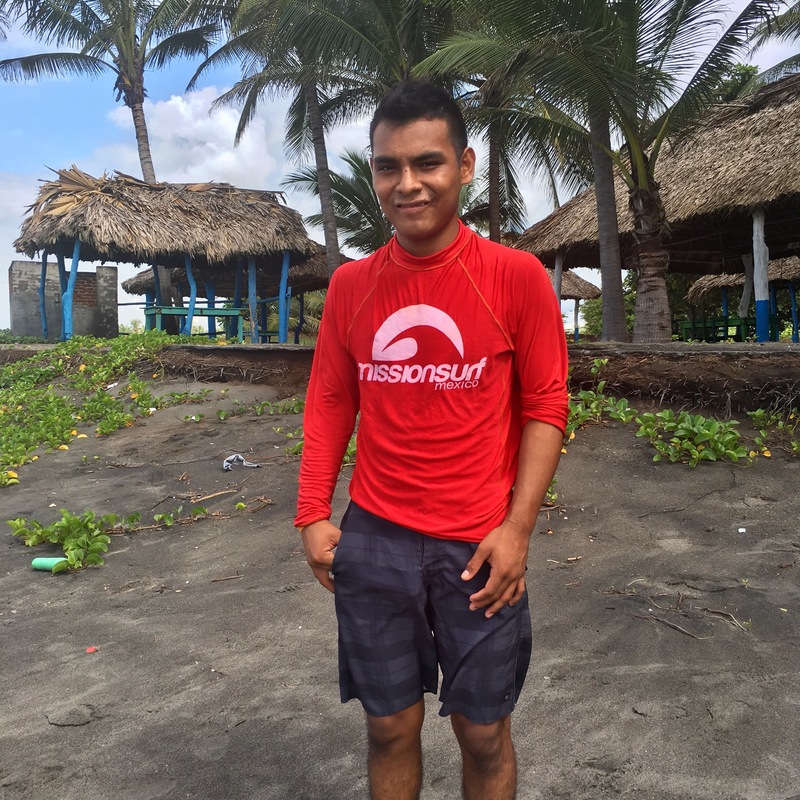 Lalo was part of our working training scheme, learning construction and helping to build Misión Surf. 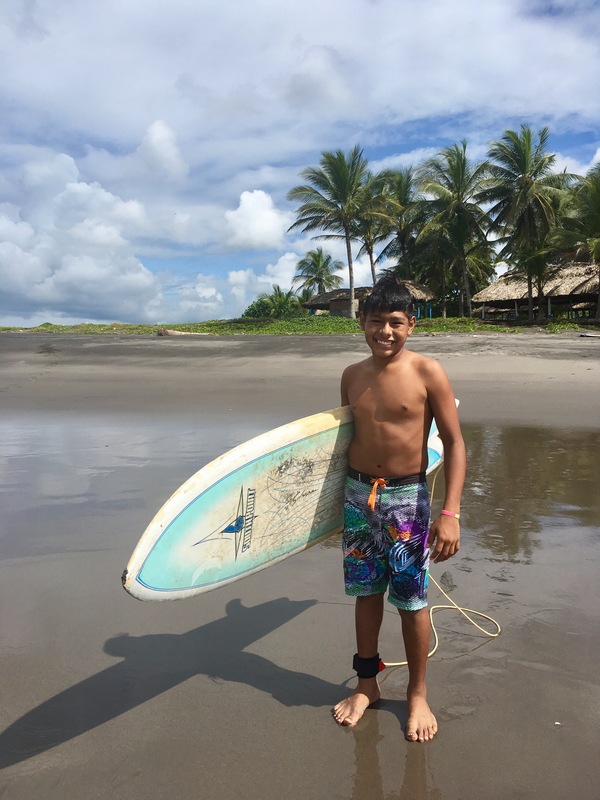 Alongside his employment at Misión Surf, he moved into our Adult Independent Program (AIP) which provides education scholarships for our young adults whilst they live independently. Katherine’s journey through education and Mision Mexico is an extremely incredible and inspirational story. You can read our blog here about her life, her achievements and her journey as a doctor! She’s doing truly amazing stuff! D came to live with us as a teen and worked incredibly hard to achieve her biological mums dream for her to gain an education and have a life full of opportunities and options. D was one of our original YTP females and our first ever female graduate!! AND recently received her first promotion at work. D’s beautiful wedding took place in our home of MM with our current and past MM kids and young adults as guests! It was a huge family affair! Papa Alan walked her down the aisle (which was our red path!) and they had their wedding ceremony in our family chapel. This summer we’ve also said huge congratulations to our Prepa School graduates who are all in our YTP and AIP programmes! You’re hardworking, ambitious and an inspiration to everyone. We’re so proud of you all! Ricky is currently applying to study languages and teaching at university! Candy is going to Chef college in May to fulfil her culinary dreams! Yessica is currently exploring her options between university and vocational courses, we can’t wait to see what she’ll do next! Congratulations to our two Maria’s for graduating Prepa too! 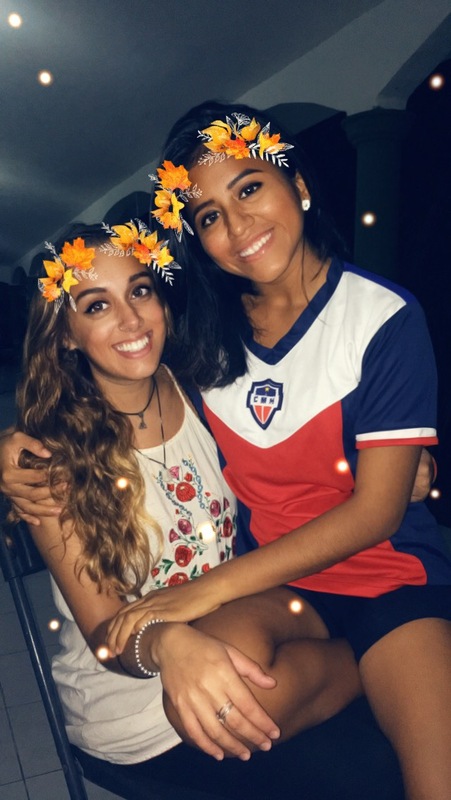 Both have plans to enrol in university this year with hopes to study ciudado y desarrollo infantil and technico en informatica administrativa! Well done to our brains and beauties! And here’s to our future generations! This wonderful bunch have just graduated secondary school and made the big move into Prepa School! Congratulations dear Maria Esther, Ali, Antonio, Luis, and Dani. 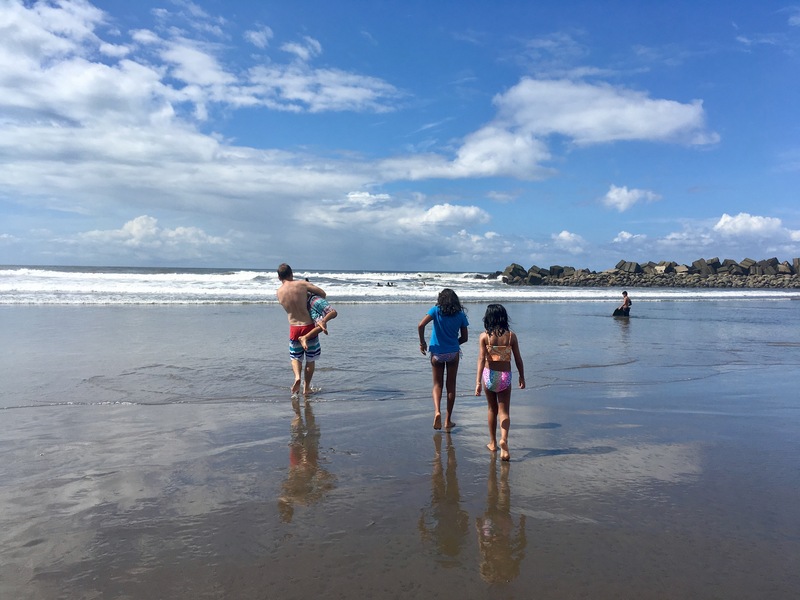 We’re so proud of all of our children, those who are smashing our home-school program, those who are thriving in their after school programs and each every one of them for waking up every morning (even if it’s a struggle!) and trying and learning. Hats off to and special thanks to our wonderful education sponsors! You make the world a better place, thank you for all that you’re doing! 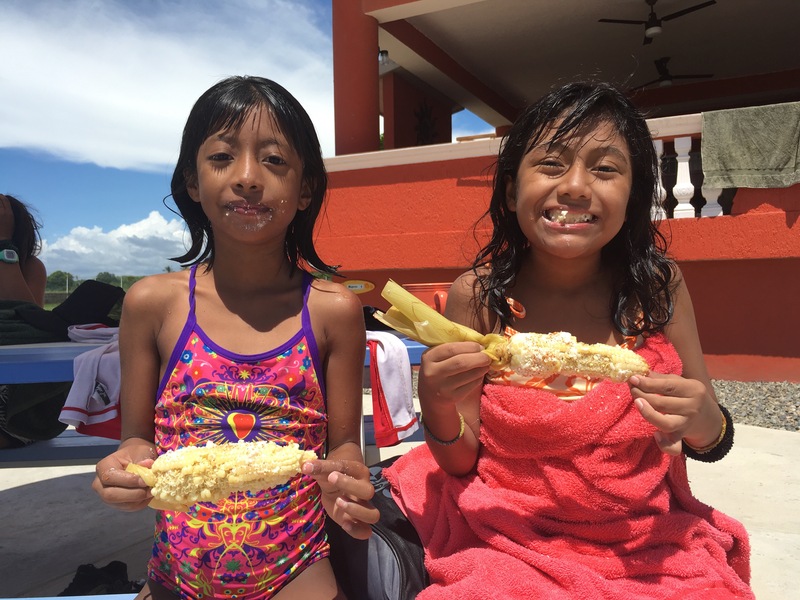 At Mision Mexico, we rely solely on donations, sponsors and outside help. Which is why we literally couldn’t do it without you! These stories are positive reminders of the incredible and life-changing effects that our education program and sponsors have on our kids. And as our children grow up, and as many are approaching our YTP programmes (read about that here) and further education stages, we will start seeing an increase in cost as their dreams of university and college start creeping up alongside with them! In addition to this, we’ve welcomed five new lovely faces who were all in need and are now searching for sponsors to start their educational journeys! It costs $25.00 USD to send a child to school for one month. It costs $50.00 USD to send a child to school, complete with books and uniforms for one month. It costs $75.00 USD to send a child to attend school with a full uniform, books, school excursions and additional school supplies for a month. Volunteer! Run projects! And visit us in Tapachula! We’re currently recruiting for November 2018 and onwards. So, if you’re interested, please don’t hesitate to contact us via social media or apply at volunteer@lovelifehope.com. 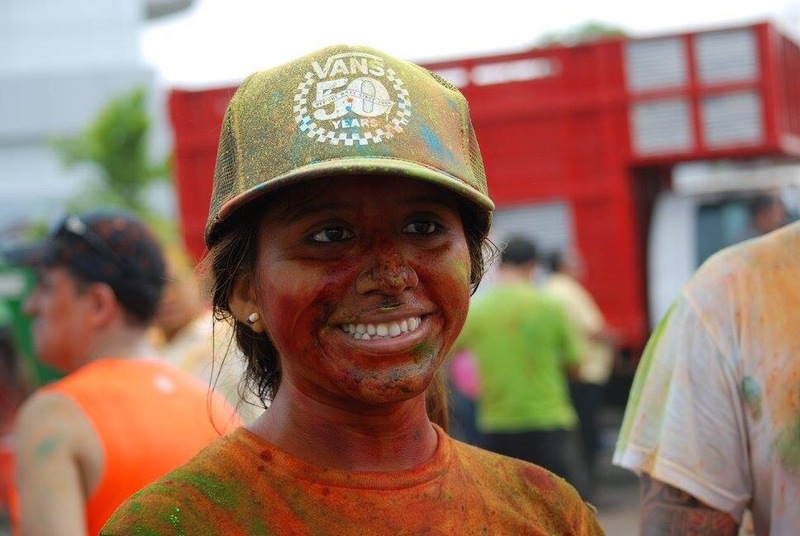 And You can read about life as a volunteer here! For International Women’s Day, we celebrate the women who have helped shape our past, those who fight for our future, and those who press for present day progress. At Misión México, we recognise and celebrate the women behind the scenes, the women who fill our home with love, life and hope, the woman who started it all and the young women that are still rising. This real-life story is dedicated to all of the work that is achieved thanks to these women and the work of Misión México, and to one woman in particular, Katherine. This is her story. A story that is important, unique and inspiring for all individuals, especially those from difficult backgrounds and especially for women like Katherine. Katherine is from Tapachula in Chiapas, one of the poorest regions of Mexico. Like many others, Katherine and her family had little options. As a teenager, Katherine’s education came under threat when it was felt that her joining the workforce would be more beneficial for her family, financially and because the importance of education for females was misunderstood. Luckily, a teacher at school recognised her talents and helped support Katherine by seeking out ways for her to not only continue her studies, but to make plans for higher education. This is where Misión México comes in! 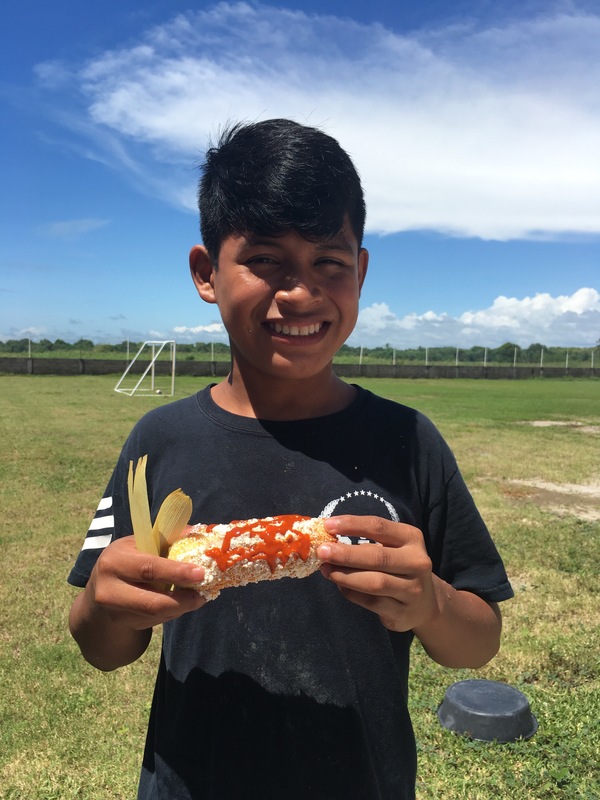 Misión México is a refuge for children that provides education, safety and opportunity whilst bringing love, life and hope back into their lives. 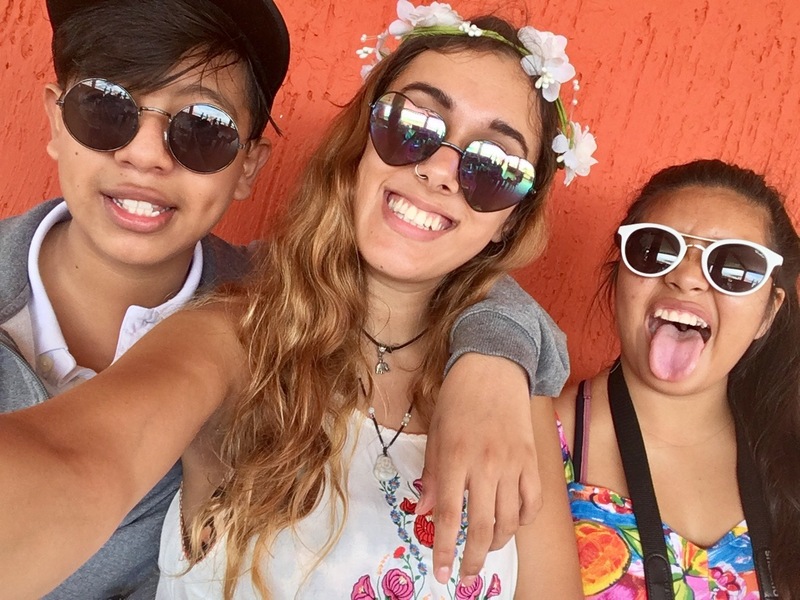 Katherine joined our Misión Mexico family as a teenager where she was supported financially, emotionally and practically so she was able to continue her studies and move forward to Prepa. Every year she would finish amongst the top n her class, and along with her grades, Katherine’s confidence and self-belief flourished too. As her confidence and knowledge grew, so did her dreams. 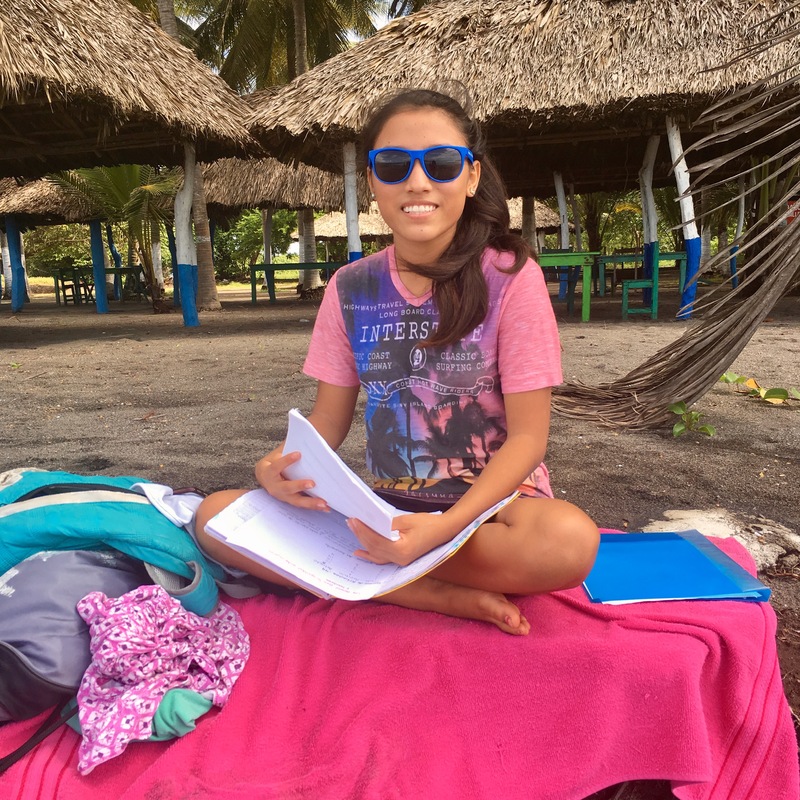 Katherine wanted to go to university, study medicine and become a doctor so that she could give back to the people of Mexico and help the poorer communities. How incredible is that? The incredible twist to this story is the ripple that her education caused. Founders of Misión México. Pam and Alan Skuse helped Katherine maintain a healthy relationship with her biological family whilst naturally becoming her second Mum and Dad. At Katherine’s prepa graduation, Katherine’s biological and new-found Mum sat side by side and watched her stand on stage, receive her higher education certificate (one of the top on the class) and prepared for her next step – medical school. 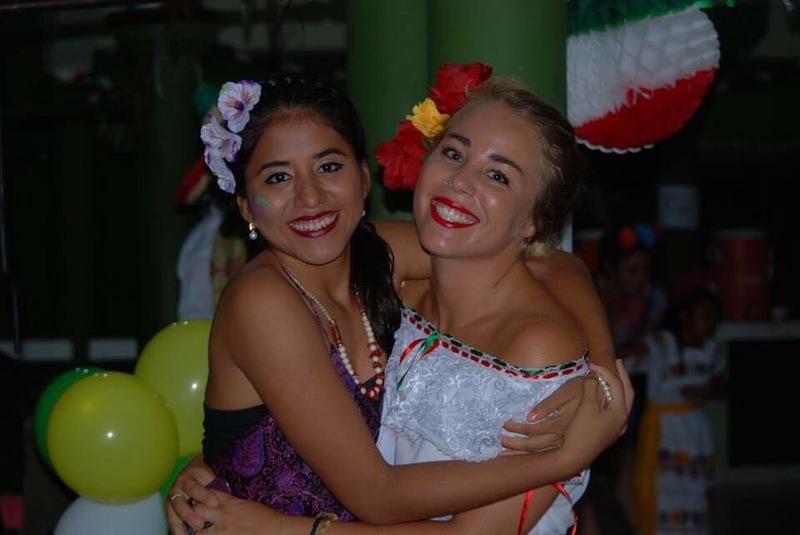 Katherine’s mum turned to Pam and said “I am so thankful you, Alan and Mision Mexico came into my family’s life. You have shown me that girls in Tapachula can get an education and how important that is. You have helped my daughter achieve her dream and shown me that all my daughters should dream”. 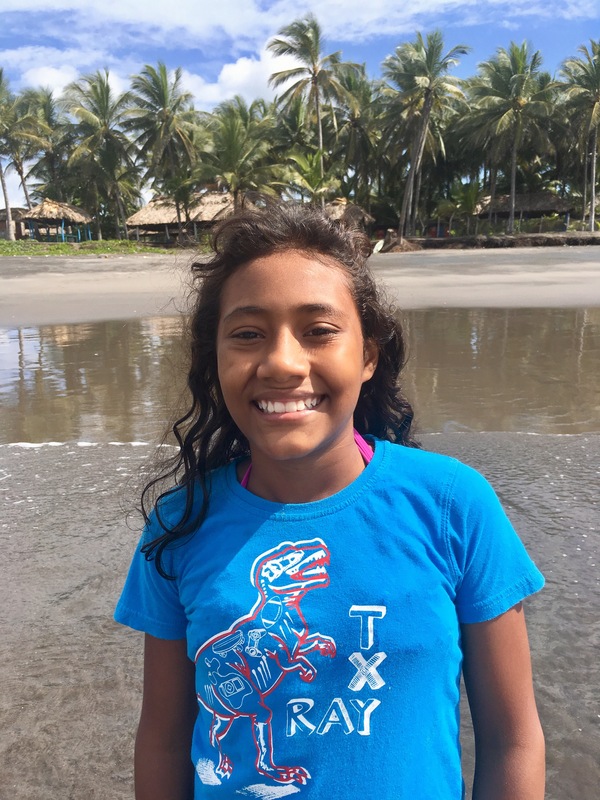 A few years ago Katherine returned to live with her biological family so that she could support and encourage her sisters to remain in school and focus on their education, but would often return to Misión Mexico to visit her second family and to help, inspire and tutor other children in our home. Katherine graduated university in December 2017, remaining one of the top students in her class. 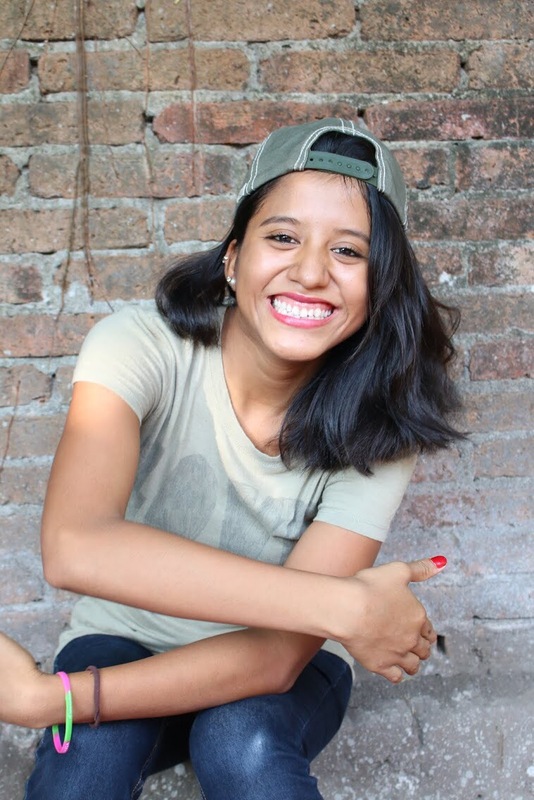 She is currently completing an internship in a San Cristobel hospital, and continues to be supported by Misión Mexico and her sponsor, Susan through our Adult Independent Program scholarship. 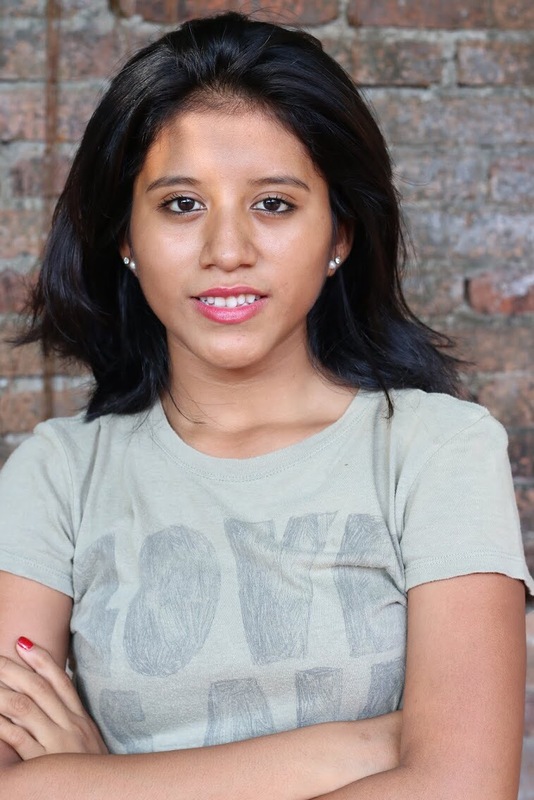 Katherine’s mum, who never believed that a female in Tapachula needed an education, returned to school part time and is studying her own secondary qualifications. Katherine and her family have made incredible steps that are changing their lives. But so many women and children will never receive these opportunities. Mexico itself is a dangerous place to be a woman, where every day roughly six women are murdered in gender-related cases. 781 million adults are illiterate worldwide, two-thirds of these are women. And although girls are achieving higher academic rates at school in many countries, many will not complete their education fully, many will end up working in unpaid labour at home and with their family, and many will not receive the same wages as their male colleagues. You can get involved by becoming an Education Sponsor for one of our girls, or by sending donations today! Contact events@lovelifehope.com for more information. One of the aims as a volunteer is to spread positivity and inspiration. I walk through doors in hope that at the most, I’ll change or improve somebody’s life, and at the very least, make their day a tiny bit brighter and their smile a tiny bit bigger. What you can never plan for is the impact that someone might make on you and the mark they may leave in your life. One of my biggest inspo’s from Mision Mexico is my girl, M. This is to you gal. Like most of our children at Mision Mexico, M’s journey has a been a tough one. M was found at the age of 4, wandering the streets of Tapachula buying alcohol for her alcoholic parents. At 4 years-old, M was classed as a victim of abuse and neglect. She was bought to Mision Mexico by local social services and police, and has spent most of her life with Pam and Alan Skuse and the family they’ve created at the refuge. Through pictures and videos, you can see how far she’s come. From a sweet little girl to a confident, strong young woman, M is now 17 years old. As one of the eldest in the house, it’s clear to see who’s boss when M is around, and she can definitely play up to the role when needed! She’s a leader who knows what she wants. And that’s one thing that I love about her. That throughout everything, through all the sadness and hardship, she’s a fearless go-getter who loves life. Plus, she’s completely lovable and has the most infectious and charming personality. Like most teens, M has discovered make up, boys and a hate for chores. Actually, I think she reminds me a lot of myself when I was her age! Sometimes loving and happy, sometimes stubborn and testing, and sometimes just misunderstood. As a volunteer at Mision Mexico, it’s not always so easy to find one-on-one time, mainly because there’s 22 children all needing their own various kinds of attention and love! But when you find that time, you break down that barrier and you make that little bond, it can be magic. My first magic moment with M came on a trip into town one day. We walked and talked about school and bullying and she held my hand for the whole way home. Then our funniest moment was when she took me to get tortillas in the torrential rain. 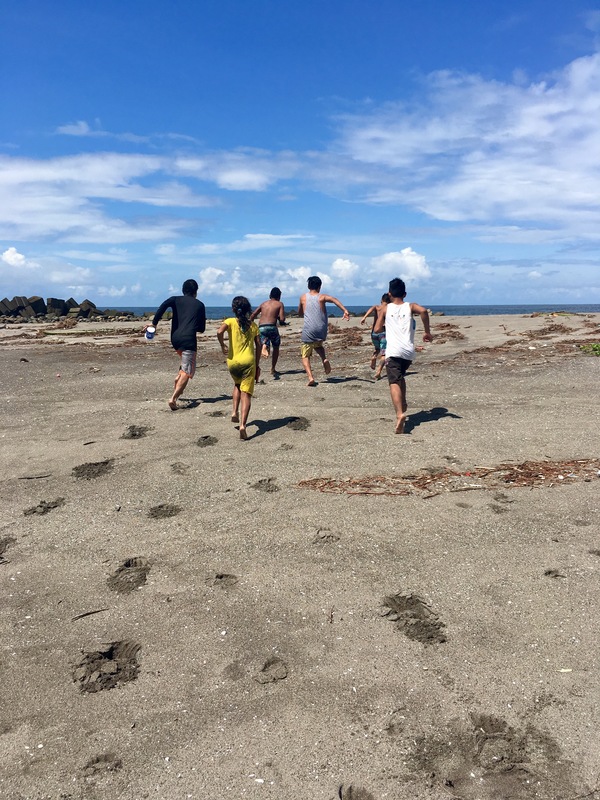 We were running (which is rare for me!) and as we were attempting to walk through a small river in the street, my flip-flop came off and I almost lost it…! She thought it was hilarious. But my proudest moment and biggest wave of inspiration came when I took her to her first boxing class. As we walked together hand in hand, M told me stories about school and the girl who she didn’t get on well with. As we got closer to central, we had incidents with two separate cars of men stopping by us and cat-calling. Funnily enough, being one of the only few tourists in Tapachula, the attention wasn’t aimed at me, but instead, aimed at a 17-year old M. Feminist me, and human me was mortified and I was quick to wave them along in anger and hand gestures. Unfortunately, incidents like this are common in areas like this. We turned up at the boxing class and M had a huge smile of excitement on her face. She got straight into it and barely stopped for the whole hour. 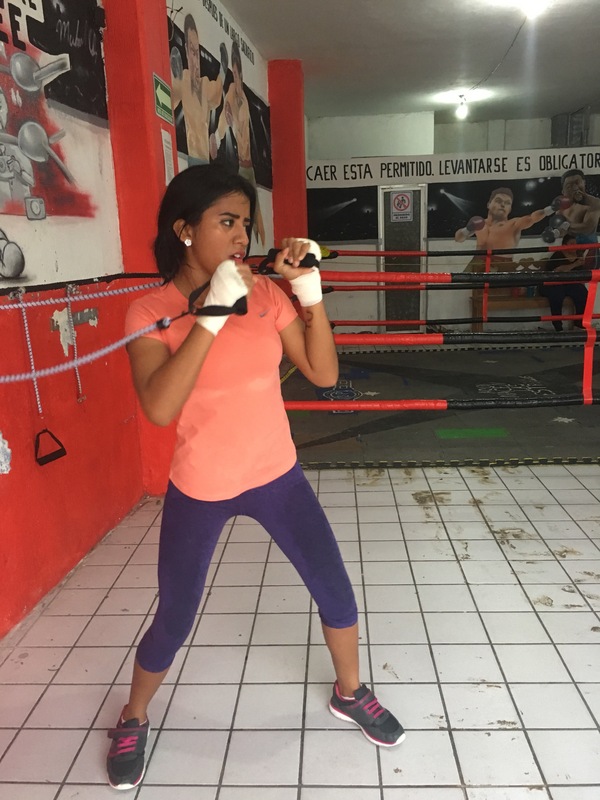 While she was punching away at the boxing bag with a face full of determination, I couldn’t help but think about 4-year-old M being taken away from her sad family situation, and 7-year-old M growing up with her new family at Mision Mexico, and 12-year-old M getting cat called on the street, and 14-year-old M getting hit by the girl at school, and now 17-year-old M, strong, smart and beautiful and right by my side. It’s an amazing feeling to watch someone who is so remarkable in your eyes, keep looking over and checking to make sure you’re watching her in her newest passion, to wanting to hold your hand whilst walking around the streets and asking advice about her problems in life. And, although volunteering is all about giving out love and lifting others, you’re always left with that exceptional feeling that along with changing their lives, they’re also changing yours. Magic. Saying goodbye to M as I left Mision Mexico was one of the most difficult for sure. Kidnapping is not always the best idea but she’s amongst the bunch that I would have loved to have with me forever. Unfortunately, life sometimes catches up with the children and M is currently going through some difficult life decisions. We all hope that she chooses the path that will bring her the most happiness and allows her to be the best version of herself. We love you M, and thank you for being such a big part of my life in Tapachula. For all those interested in volunteering, please don’t hesitate to ask further. You can apply at volunteers@lovelifehope.com! We’re in need of volunteers especially for October-December 2017. Must be over 21 and willing to commit for 6 weeks minimum.